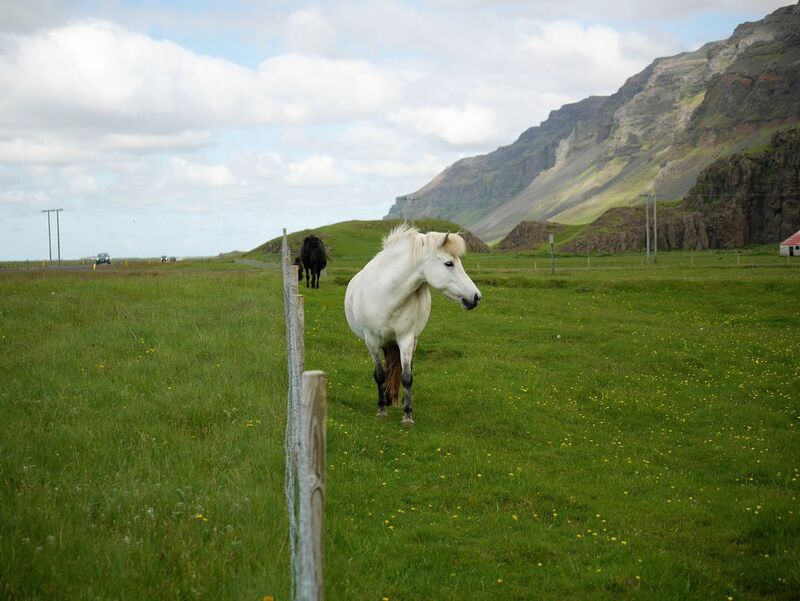 Driving around Iceland, one can see Icelandic horses virtually everywhere. They roam behind wire fences. They are super friendly and love to meet people. Date Uploaded: Aug. 15, 2017, 11:09 p.m.